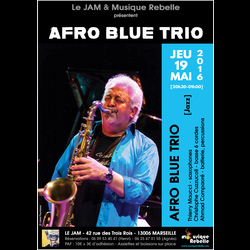 Partners for many years, saxophonist Thierry Maucci and bass player Christophe Cuzzucoli wished to invite drummer Ahmad Compaoré for a new encounter dedicated to jazz and its improvised musical derivatives. 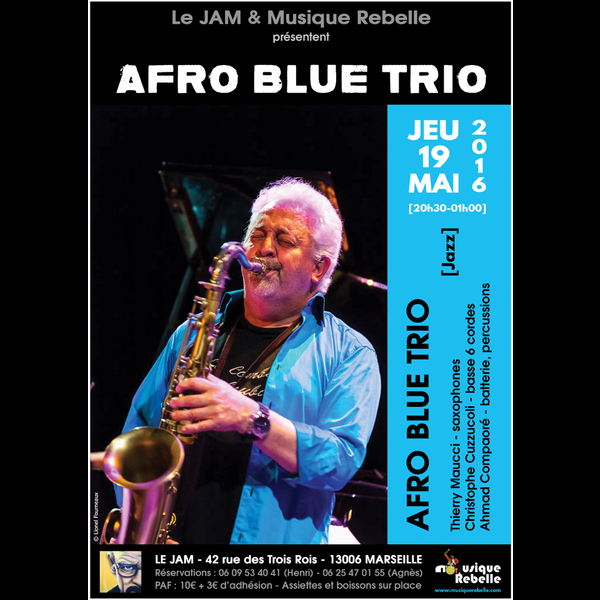 A journey through jazz and world music revisited by this original and daring trio. Mixing, between swing and binary form, improvisation and free exchange, a different vision of jazz "classical" musical writing in every shape and form.